Home > Qudos Blog > Are you or your family preparing for aged care? Are you or your family preparing for aged care? Aged care can be a tricky topic to navigate. Before you embark on the aged care journey, you may want to consider some helpful tips. The Australian Government provides funded aged care services to certain eligible older people. 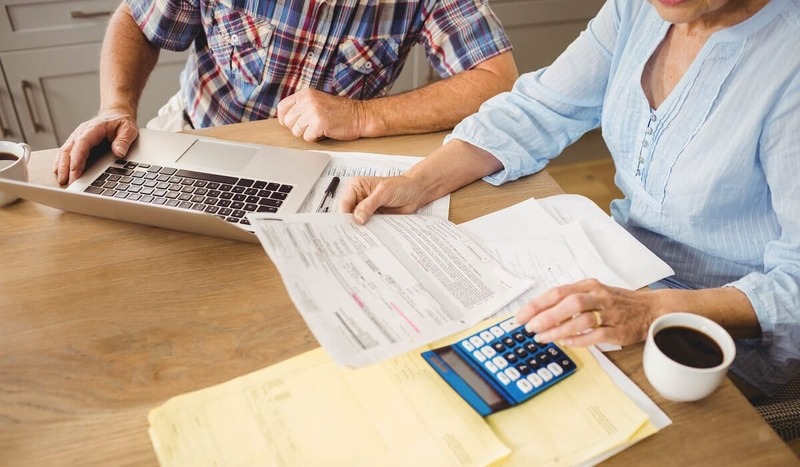 Even if you are eligible, you can still be required to contribute a portion of the costs, which vary for different types of care and different service providers. Qudos Bank can help you and your loved ones navigate this complex area by working with you to develop a tailored aged care plan that may reduce your ongoing cost in aged care and maximise your aged pension eligibility. Register to be assessed: Before you can access government funded aged care services, you must register with My Aged Care. To register, call My Aged Care on 1800 200 422 (ensure you have your Medicare details handy). The assessment: During your initial conversation with My Aged Care, they will ask you a series of questions about your care needs to determine whether you need a formal assessment. The formal assessment will either be a home support assessment (if you need low level support to stay independent in your home) or a comprehensive assessment (if you have more complex care needs). Once a health assessment has been completed and you have been deemed eligible for aged care services, you will need to consider what type of services you require. This will be guided by the assessment process described above. There are a number of different care options available, including at-home support, aged care/nursing homes, short term and respite care. You can search for an aged care home at the My Aged Care website. When considering your aged care options, it’s a good idea to make a list of important things you like in a home, e.g. number of bathrooms, balcony access, pets etc. It’s also a good idea to think about what you would like from the aged care facility, e.g. meal arrangements, access to shopping centres, cultural and social activities, privacy, and their policy on guests. If you move into an aged care facility, the costs will be determined by a means test on your personal income and assets. You will be required to pay an accommodation contribution or accommodation payment. In addition, there will be a basic daily fee payable to the aged care facility. Early preparation and good advice can take the stress out of aged care decisions for you and your family, here’s how a qualified aged care financial adviser can help. Please contact us on 1300 787 787 to book an appointment with our financial advisor to discuss your aged care needs further. Our Financial Planners are Authorised Representatives and provide advice under the authority of ClearView Financial Advice Pty Ltd, ABN 89 133 593 012, AFSL 331 367. Qudos Mutual Limited trading as Qudos Bank receives a commission for referrals to ClearView. The information on this page is of a general nature and has been prepared without considering your objectives, financial situation or needs. Before acting on the information, you should consider its appropriateness to your circumstances.